When it comes to getting fired up to achieve your business goals, there’s no better thing to take heart from reading great motivational quotes from some of the most successful people on the planet. And the thing about successful people is that it doesn’t matter what their field is, the one thing they have in common is their attitude towards their goals and their determination to work hard to get there – whatever life throws their way. Go ahead – get motivated! Good ol’ John Wayne actually intended being a football star, but injury forced his to change track. Well – he may well’ve been scared to death of forging into a new career – but he did it anyway, and boy was he a success! 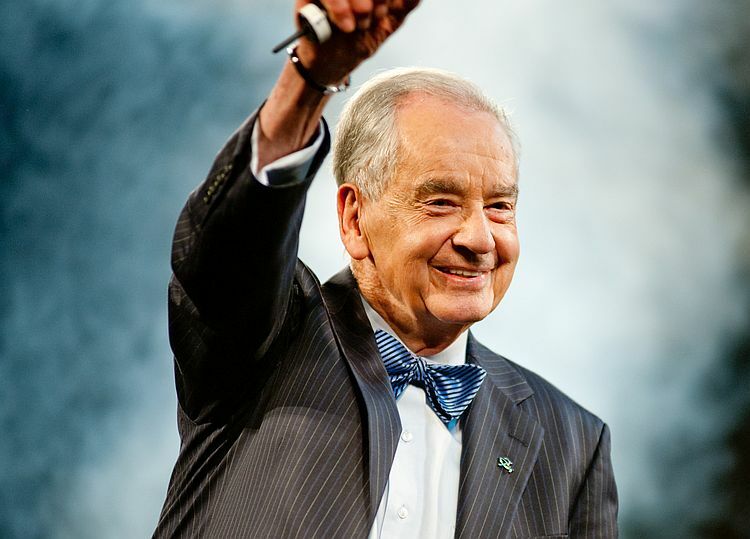 Motivational guru, Zig Ziglar, tells us that we’ve all got it in us to be a success. But to reach those goals, you’ve got to put in the back work. And that’s exactly the reason why you work as hard as you do. If you’re feeling in need of some motivation, remember that success comes to those who go out there and get it. So what’re you waiting for? Personal branding and social media expert, Kim Garst, speaks real sense here. To be truly successful in business, you need to know your strengths and your value. And for other people to take advantage of this, they’re going to have to pay you what you’re worth. Dear old Oprah – she’s not one of America’s richest and successful self-made women for nothing. She’s got the drive and savvy to have got there on her own. This quote is fabulous. Because we should all aspire not to simply work harder – but to work smarter. And that’s exactly what Ms. Winfrey is getting at with these wise words. Yep – Vidal hits that nail on the head with this quote. Success is the end of the equation, not the beginning. And whatever you’re working towards, you need to remember that word ‘work’. Without that, success is but a pipe dream.